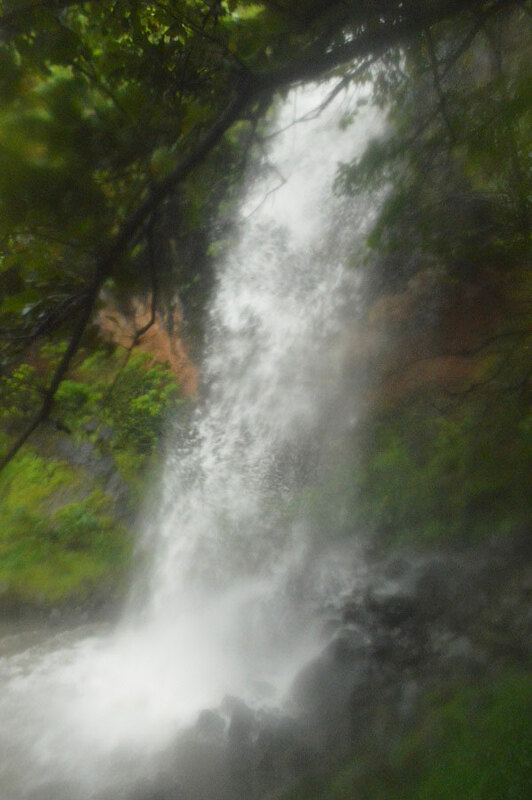 We love the nature & nature loves us. 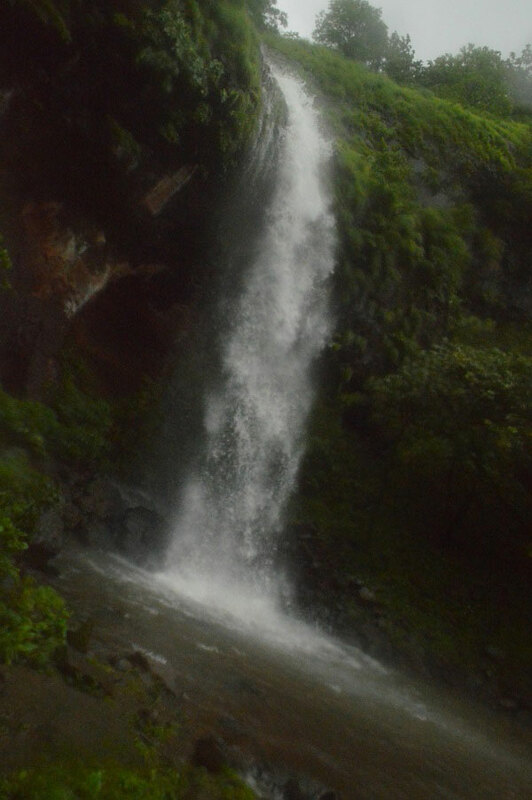 In rainy season, We must have to enjoy the waterfalls. 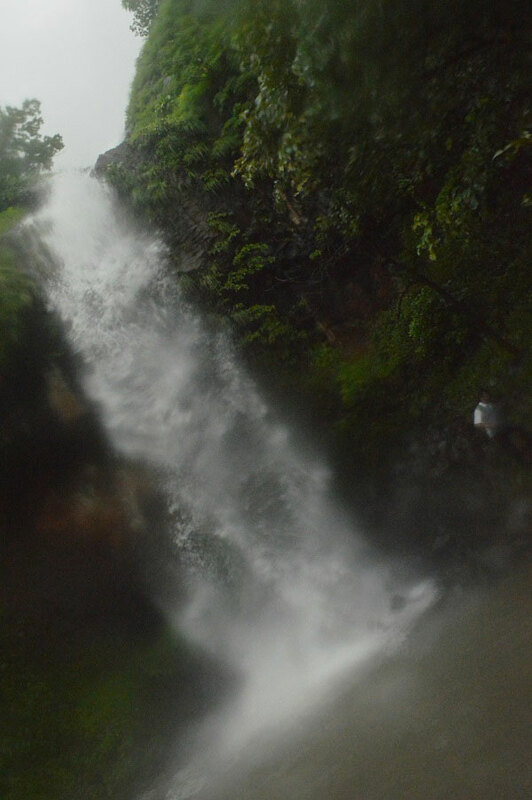 as per last posts, a very big waterfall, We can call it as a Nigara water fall of pune is present on Lavasa Panshet road. It is acfter crossing the Surya Shibir on the road. 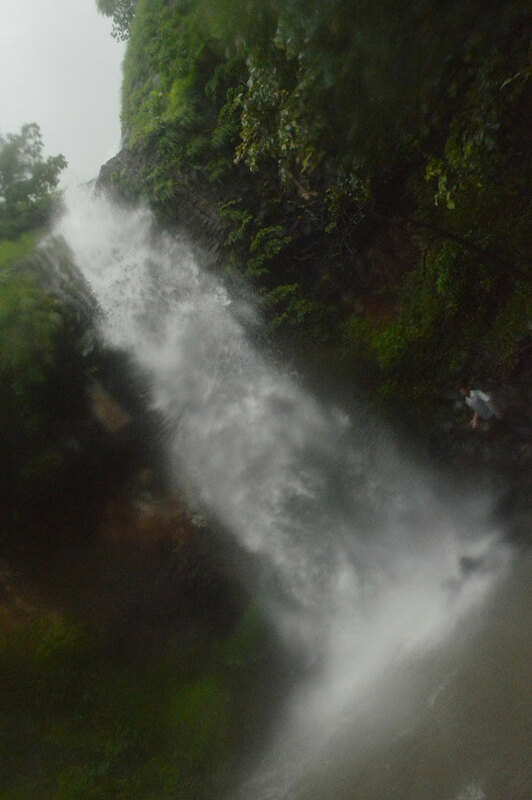 The height of the water fall is around 30 foot. 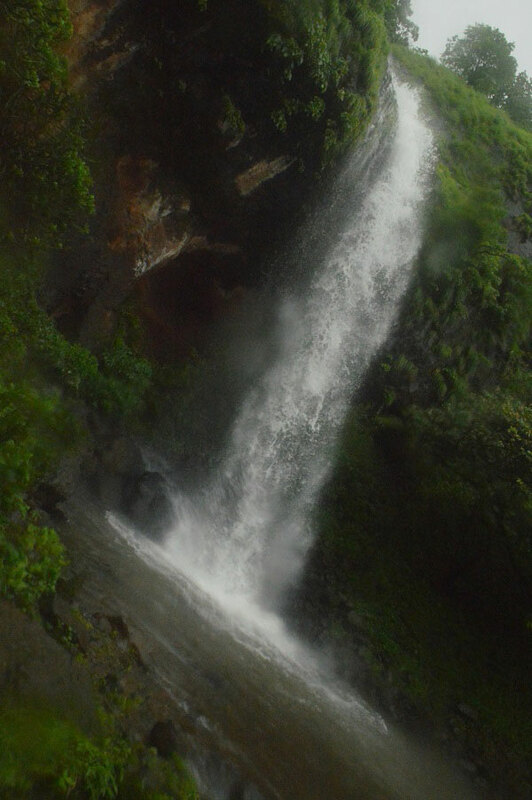 To reach this place you have come to Panshet- Varasgaon dam. 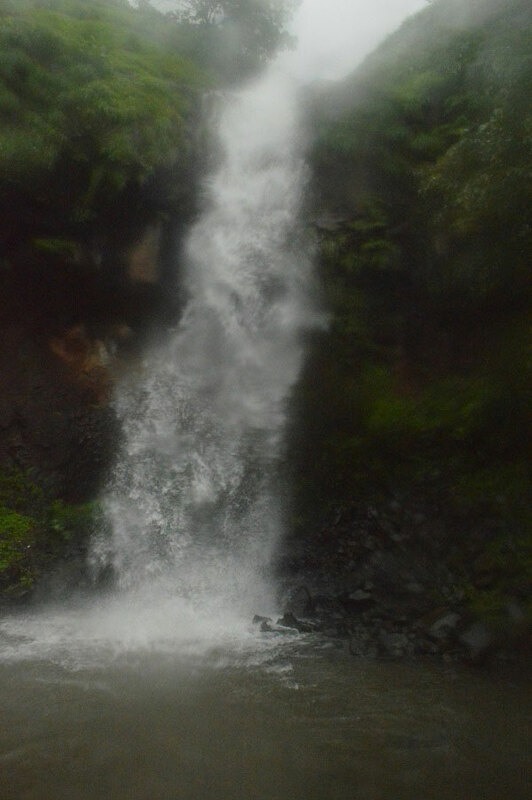 then take a route of Varasgaon- Lavasa then after 5-6 km this waterfall is present. 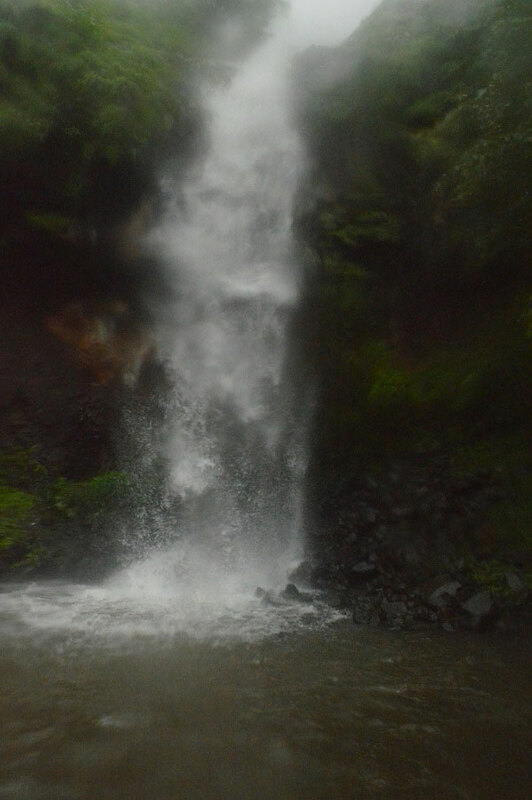 But, Waterfall depends on current rain condition. Please check it & then visit. If you want to stay on the way or take a lunch then below are the places.